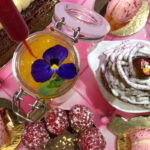 At last a bespoke and truly scrumptious Vegan Afternoon Tea in London from renowned chef, Eric Lanlard. We have been fans of Eric Lanlard for quite some time. 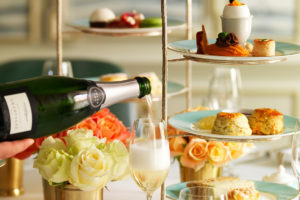 His French twist to a traditional English afternoon tea is always a favourite. 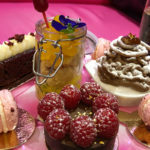 This time, however, he has gone that one step further and created a truly magnifique French themed vegan afternoon tea. 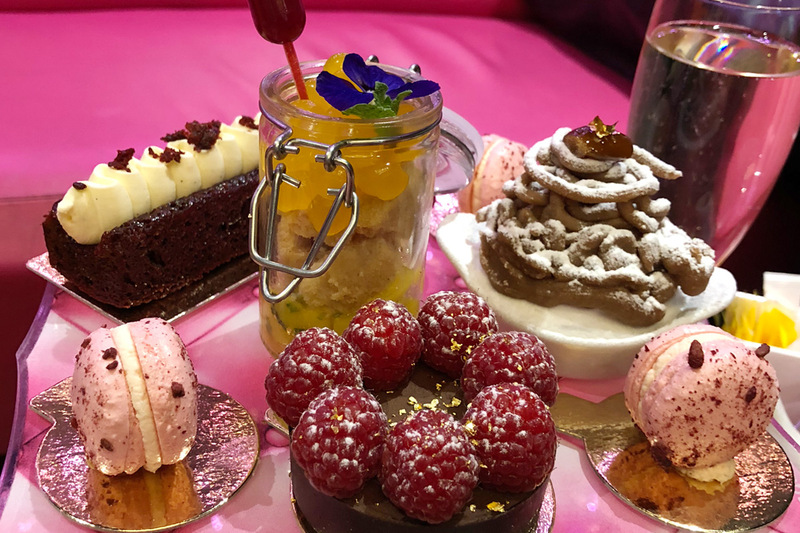 This outstanding vegan afternoon tea is a vision to behold that will take the taste buds on a delicious journey of sweetness and decadence. 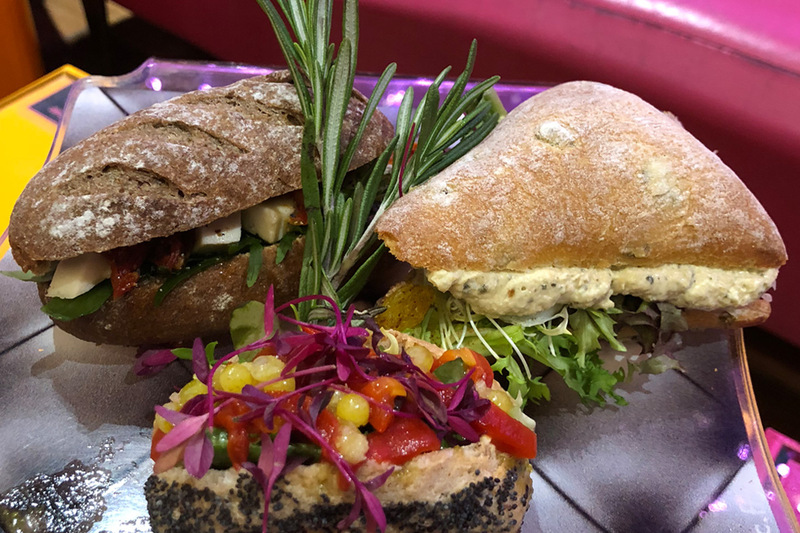 Start your afternoon tea experience with a selection of fresh, seasonal savoury treats which include buckwheat petit pain with rocket, dairy free cheese, basil and sun blushed tomato and sourdough with Moroccan coriander hummus to name but a few. 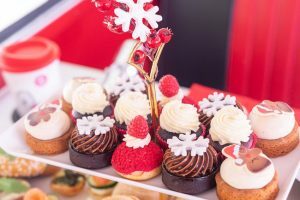 Delicious desserts include avocado and peruvian chocolate cup with raspberries, red velvet cake and French raspberry macarons with rose petal cream. 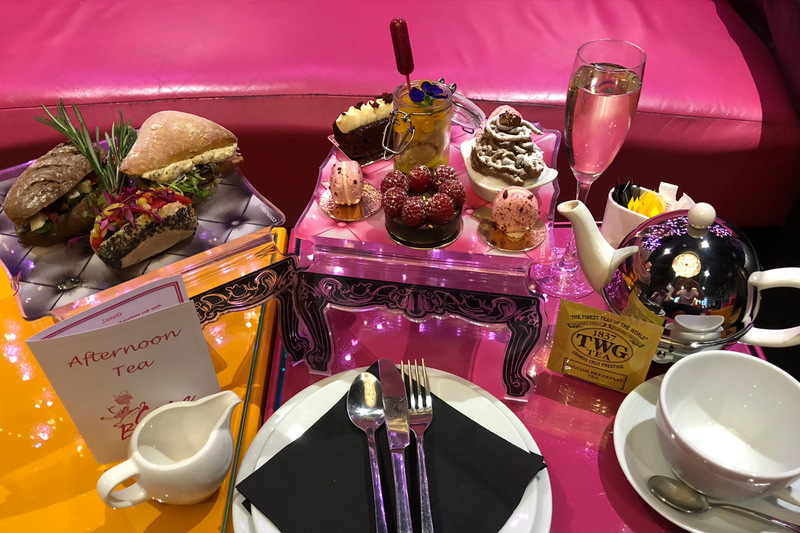 Your afternoon tea is served with a glass of champagne each along with your choice of fresh tea and coffee and speciality hot drinks with a choice of soya, oat and almond milk. 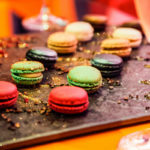 Situated in chic but quirky surrounds, enjoy the vibrant atmosphere and spend a great afternoon catching up with friends. 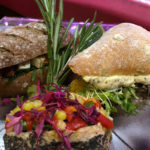 Vegan Afternoon Tea: Monday to Saturday, between 12.00 and 16.30. Some date restrictions may apply. 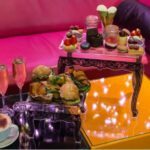 This outstanding vegan afternoon tea experience including champagne is available to buy as a gift voucher from Virgin Experience Days at £80 for Two (you can select more people from the drop down menu). This would be a fantastic gift to buy for a friend with vegan dietary requirements or simply to treat yourself. 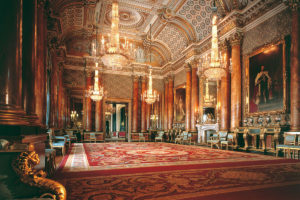 The afternoon tea voucher is valid for 9 months, so plenty of time to organise diaries. 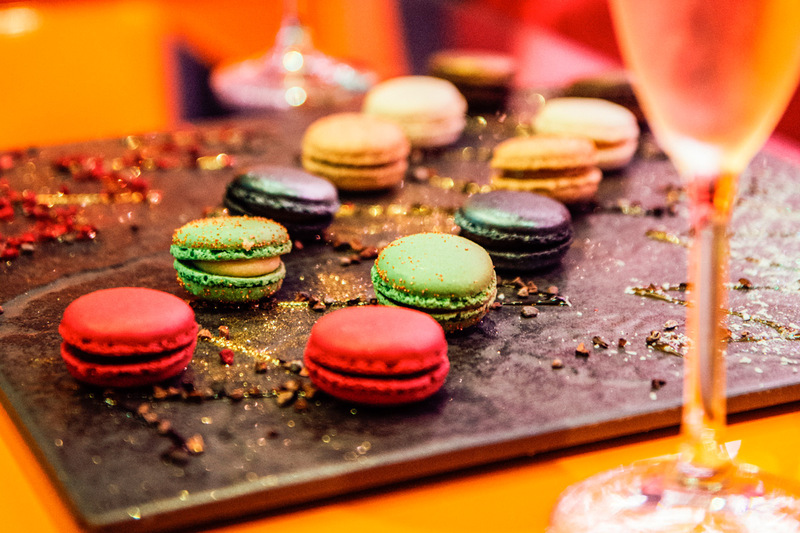 Great for a girly celebration. To buy or for further information, simply select the Book Now button below. 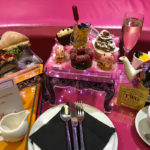 To book the Vegan afternoon tea select the Book Now button below.